Baby car seat web button isolated on a background. 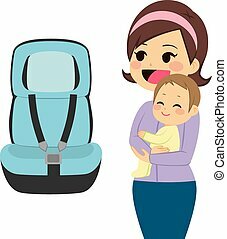 Vector illustration : Baby Car Seat on a white background. Baby car seat icon. Shadow reflection design. Vector illustration. Baby car seat icon. Glossy button design. Vector illustration. Baby car seat icon. Thin circle design. Vector illustration. Baby car seat icon. Blue frame design. Vector illustration. Baby car seat icon. Black background with white. Vector illustration. 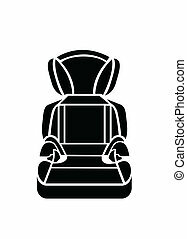 Baby car seat icon. Orange background with black. Vector illustration. Baby car seat icon. Gray background with green. Vector illustration. 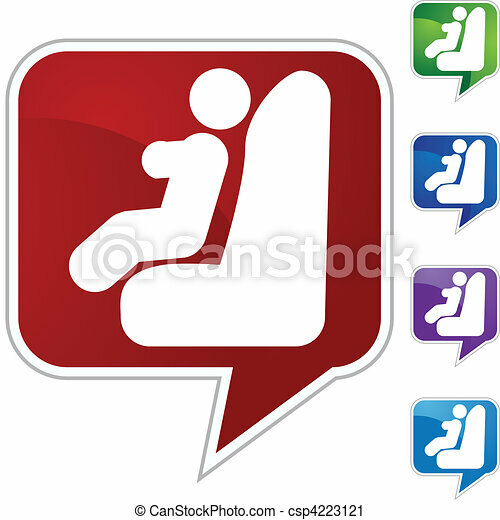 Baby car seat icon on gray background, round shadow. Vector illustration. Baby car seat icon. White background with shadow design. Vector illustration. 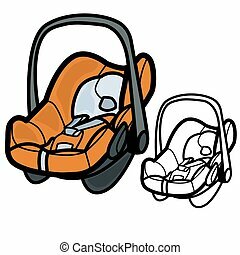 Baby car seat vector sketch icon isolated on background. 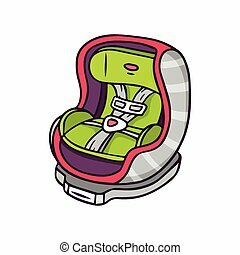 Baby car seat sketch icon for web, mobile and infographics. Hand drawn vector isolated icon.